Hoppe's Elite One Piece Carbon Fiber Cleaning Rod (.22 - .284 Caliber Rifles), 36"
Stay straight and true when cleaning your guns with HOPPE'S new all one-piece Elite carbon fiber cleaning rod. 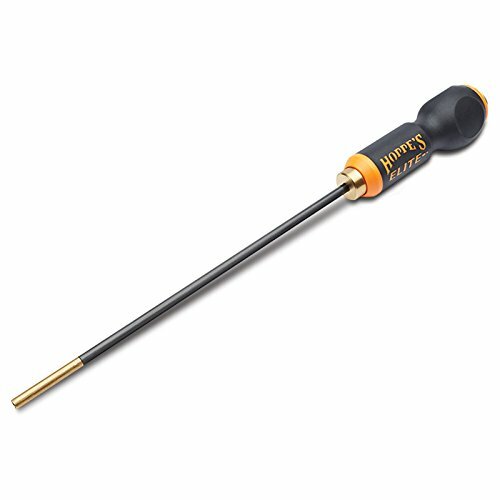 This carbon fiber rod is ideal for handgun or rifle cleaning and remains straight despite rigorous cleaning sessions. Soft, easy-grip handle makes this rod a pleasure to use while the ball-bearing rotation is gentle on your barrel yet tough on stubborn fouling. 1 piece rod bench rest stainless steel universal rifle/shotgun hoppe's very finest cleaning rods made of high-grade stainless steel and for the ultimate resistance to weather and chemicals. Come with ball bearing swivel handles and rod. 33” Saf-T-Clad rod comes with a protective muzzle guard and coated patch holder. 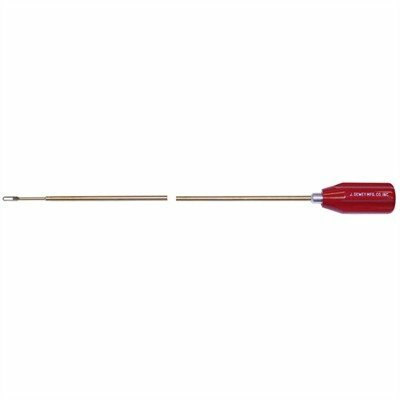 This non-segmented, economical rod can be used to clean .22-.45 caliber rifles. Hoppe's Elite One Piece Carbon Fiber Cleaning Rod (.270 Caliber Rifles & Up), 36"
Hoppe's Elite One Piece Carbon Fiber Cleaning Rod (.22 Caliber Pistol), 8"
These special length coated rods are manufactured with 8 x 36 male threads allowing the use of dewey or other manufacturer's accessories without the need of a special thread adapter. 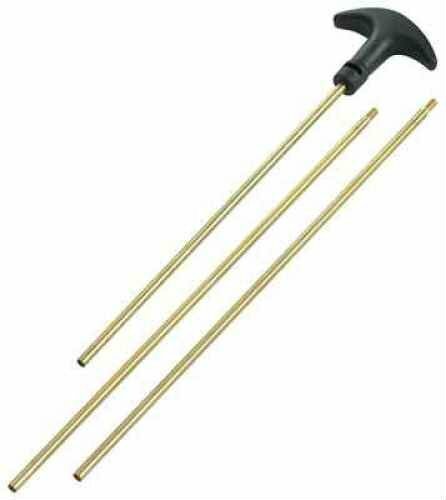 Each rod comes with a hard plastic ball bearing handle and Universal slotted tip. The rifle rods are the perfect length for highpower service rifles. The handgun rods are ideal for most popular handguns. 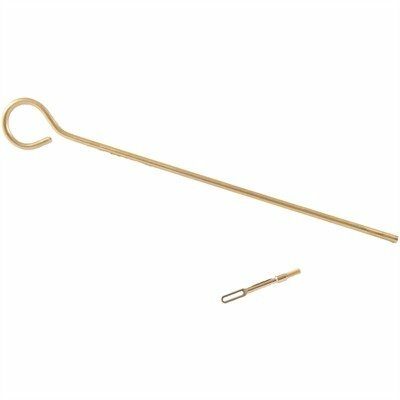 Dewey 1-Piece stainless steel cleaning rods feature dewey's ball bearing handle and include a Universal patch loop. Includes a 22 caliber jag.